Buy online our clothing and fashion fabric 'Avorio' White Wool Stretch, Made in Italy. 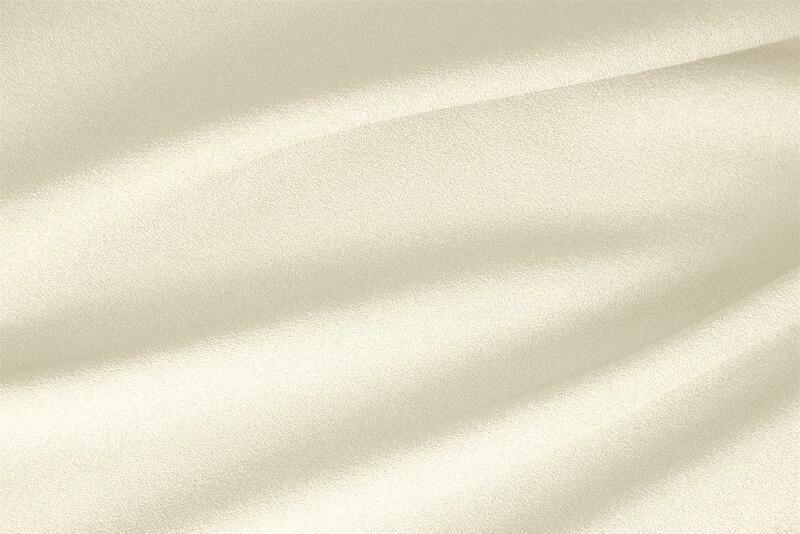 Avorio White Wool Stretch Plain fabric for Dress, Jacket, Light Coat, Pants, Skirt. Wonderful quality wool in nice colour, that my tailor is using for sewing trousers. I would say this fabric is light to medium weight, with a slight crepey texture. The stretch suits me perfectly, and fits well even with a fuller figure. Great buy! The fabric is delivered to my doorstep by courier, no VAT outside of the EU! Couldn`t be more simple!